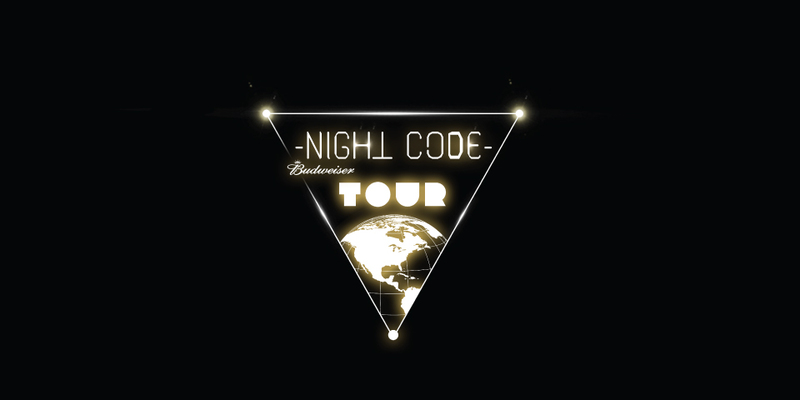 Our Interactive Division designed a powerful website connected to the concepts of nightlife, where the users who had been previously invited could participate in the “Night Code Tour”. 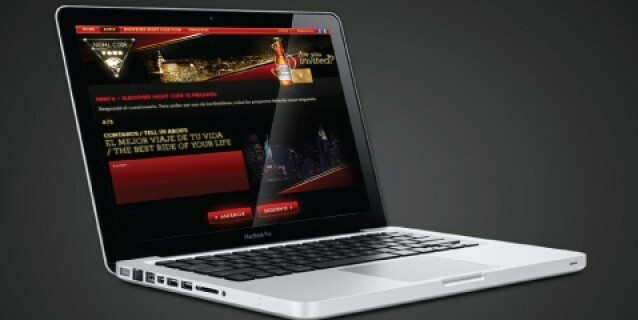 Cerveceria Paraguaya (Cervepar) is the exclusive distributor and representative of the world top American beer Budweiser. 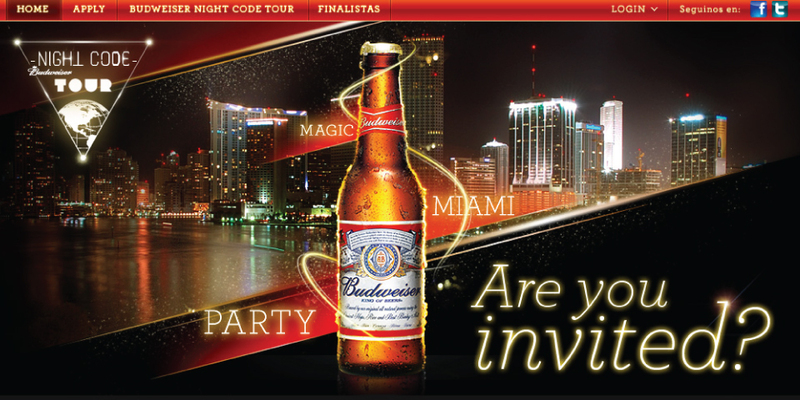 In order to associate its brand with the concepts of nightlife, luxury, glamour, Budweiser decided on the development of a campaign called “Night Code Tour”, aimed at high-end target consumers. This campaign consisted in inviting four people to live a memorable experience in the American cities with lively nightlife such as Las Vegas, New York and Miami.